At Gibbon, we offer a wide range of plumbing services No job is too big or too small for our Trusted Saskatoon plumbing technicians. From a simple sink installation to a complete home renovation that requires new plumbing supplies, Saskatoon home owners and business owners can rely on our team to make sure the job is done right. A home renovation project can be a costly project. It might be possible to handle some of the work yourself to save money, however when it comes to plumbing, it makes sense to bring in plumbing professionals. The money you might save doing the work yourself could be lost quickly if there is a leak or the plumbing does not pass inspection. Gibbon has been providing top quality plumbing services to Saskatoon and area for 40 years. 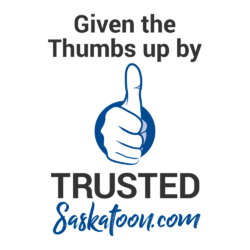 While other plumbers in Saskatoon might only focus on their commercial clients, we take pride in delivering quality services and supplies to our valued residential customers. This means you receive prompt, professional service with a quick turnaround time. We’re committed to delivering quality work – no matter the job. When it comes to plumbing, Saskatoon residents can count on Gibbon. Homeowners throughout the Saskatoon area have come to rely on Gibbon for home plumbing repairs and maintenance. It’s easy to see why! No job is too big or too small for us. We offer a wide range of plumbing services to homeowners, making us the natural choice for anyone looking for repairs and maintenance. In addition to fixing what’s broken, our plumbers can help make sure that your home plumbing needs are covered and ready for the future. We’re knowledgeable about the latest trends and techniques to keep your residential installations efficient and hassle-free, saving time and money. Get in touch with us for more information on our services and to see just how quickly we can solve your home plumbing emergency or help you get started on your next home improvement project. If you need help with your new bathroom contact us as our team can install bathtubs, toilets, showers, sinks and more. If you are installing a new bathroom or renovating and existing bathroom, you want to make sure your plumbing is done right. In addition to ensuring that the plumbing connections are not going to leak, we install everything according to proper code rules. Of course we take care of getting all of the right permits for the job. You do not have to worry about any of the bathroom plumbing headaches. We will get your bathroom plumbing and fixtures installed perfectly and on time. After you contact us we will arrange to come to your home and inspect the bathroom. We will provide a free quote and give you feedback on any work that is already done. Our quote will include cost and time to completion so you can rest easy knowing when your project will be done. Time for a new bathtub? We will ensure everything is plumbed correctly and as quickly as possible. It is a good idea to contact us ahead of time even before you choose your bathtub and we can determine what your plumbing needs will be. New installations are different than renovations when it comes to bathtubs. 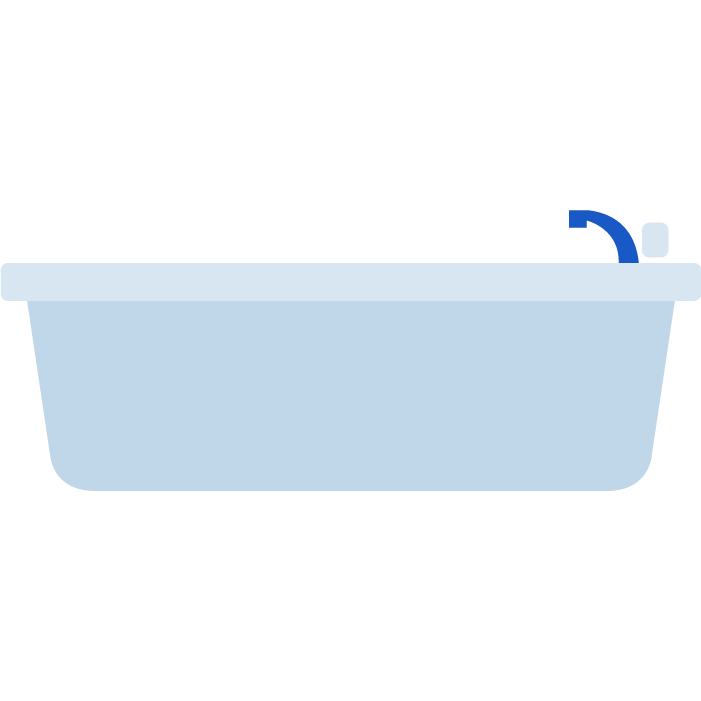 Of course installing a bathtub properly is important to avoid potential water damage issues around the bathtub (behind wall, under your flooring). In addition to checking plumbing connections are not going to leak, we install everything according to proper code rules. We will also pull the required permits. Installing a new sink in your bathroom or kitchen can really change the look and feel. Whether you are building a new home or renovating your existing home, getting that sink installation right is important. Once you have a sink picked out that is going to complete the kitchen or bathroom, we will come in to make sure it is installed perfectly. A sink installation can require a lot of precision work. Often we will work with your cabinet vendor, your bathroom tiler, or your carpenter. It is important that the sink is installed correctly. Our professional technicians ensure everything fits as planned so there is a perfect finish. Are you thinking of installing a new shower? We can help. Our team can professionally install the required pluming, get all necessary permits and provide advice along the way. Once you have chosen your shower, we can help you plan the installation. If you prefer you can contact us in advance and we can assist with the planning (or even picking out) that new shower. No one likes to make a dozen trips to the hardware store for parts needed/missed. Occasionally we have seen people who put a hole in the wrong place or made the hole too large! We guarantee to get your shower installed perfectly and on time. If there is one plumbing fixture you really want to avoid replacing yourself, it’s the toilet. Removing the old toilet and the wax seals is a very dirty job. The good news is our plumbing team at Gibbon are here to help. Whether it is replacing an existing toilet or installing a toilet in a new build home or office for the first time, we can help. No need to worry about any of the hassle associated with installing a toilet yourself. Once you contact our trusted team we will make sure your toilet installation project is taken care of from start to finish. Installing new sewer lines or replace old pipes? Perhaps you need to upgrade? Maybe you are going to add a suite to your basement and you need help installing the necessary plumbing? If you need some plumbing work done on your pipes, we can help you out. Maybe you want to upgrade your old plumbing so you have better water pressure. Sometimes older houses will have cast iron plumbing stacks that are rotting from the inside out. We will replace those stacks with modern pipe. If you are installing new sewer lines or replacing existing lines, you want to make sure your plumbing is done right. In addition to ensuring that the plumbing connections are not going to leak, we install everything according to proper code rules. Hassle free because we take care of getting all of the right permits for the job. You do not have to worry about any of the plumbing headaches related to installing new pipes. 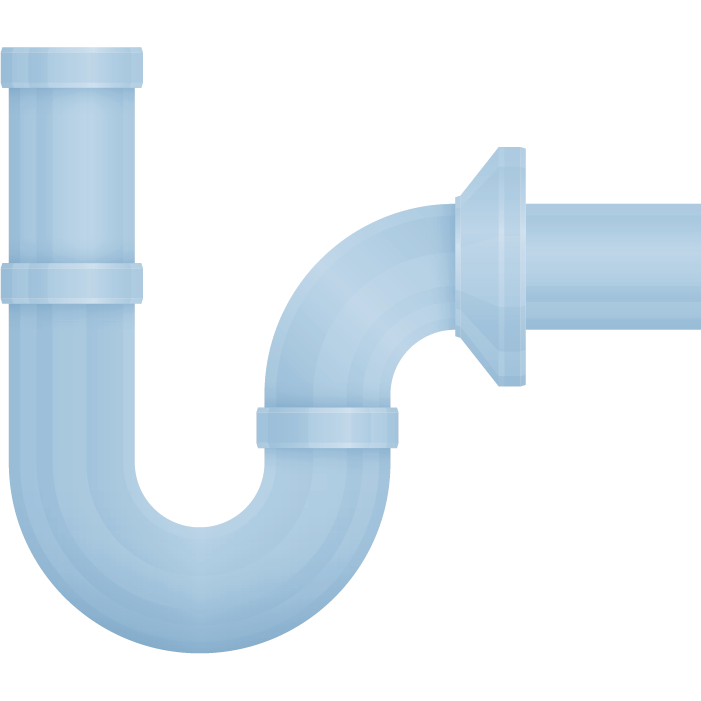 We will get your pipes (manifolds, sewers and any other pipes) installed perfectly and on time. Until you get a garbage disposal, you do not know what you are missing! 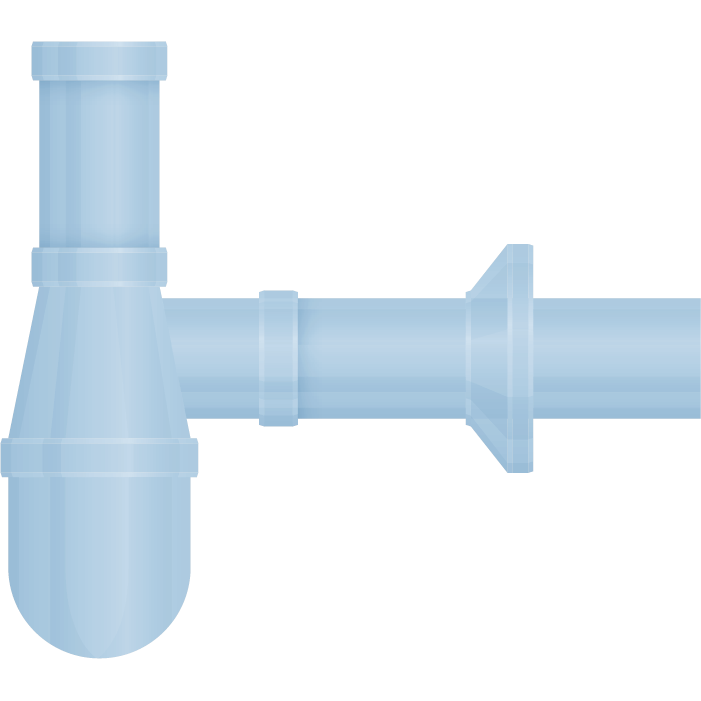 A garbage disposal attaches to your kitchen sink drain and allows you to put organic waste down your drain. Using rotating blades the garbage disposal grinds up the waste so it can safely flush down the drain. Our trained technicians can get you all setup with your garbage disposal and make sure that everything is connected properly. After you contact us we will arrange to come to your home and inspect your sink and kitchen. We will provide a free written quote that will include costs of product and labour.